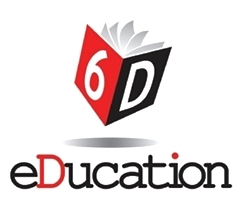 6D eDucation – unic team with specialmethods of education! The 6D eDucation system brings a special approach to learning, one that combines the teaching methodology, relaxation, breathing techniques, psychotherapy and watching videos. The system works for language learning, training and other fields of students life. The main goal of 6D eDucation is to save student's time and maximize the quality result! - Problems with foreign language? - Was it needed yesterday? - Do you want to learn foreign language without homework? Then you have come to the right place! - High results in the shortest time! We are really interested in your results!